The Philippines’ leading mobile wallet provider GCash has once again revolutionized the fintech scene by letting customers transfer funds from their GCash account to 30+ banks anywhere they are, anytime they want, and without the added costs. Done via the GCash App, customers can freely transfer funds from their GCash wallet to participating banks within seconds – BPI, BDO, MetroBank, and others, to name a few – as long as they have the account name, the account number of the receiver, and internet connectivity. 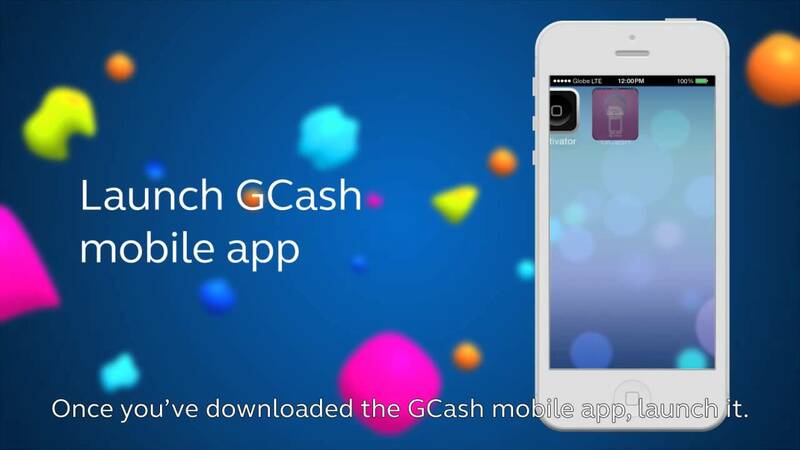 This is offered by GCash at no extra charge to the consumer.